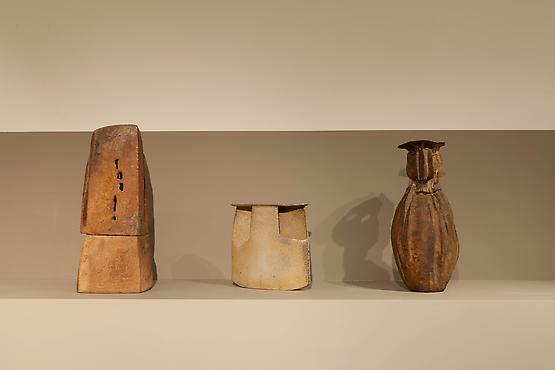 Magen H Gallery is pleased to present an exclusive exhibition of La Borne, a post-war movement of ceramic expression in France, accompanied by the sustaining publication, "La Borne: 1940-1980." 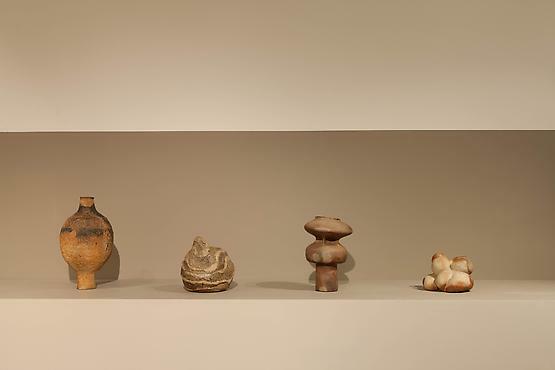 The exhibition highlights the definitive history of this iconic movement and will feature a collection of over 100 pieces dated from 1940 to 1980, by artists such as Jean and Jacqueline Lerat, Elisabeth Jouilia, Vassil Ivanoff, Pierre Digan, Rémi Bonhert, Robert Deblander, Joëlle Deroubaix, Gérard Bossard. Yves and Monique Mohy, Anne Kjaersgaard, Hildegund Schlichenmaier Anne Barrès and Gustave Tiffoche. Since the mid-16th century, La Borne has been known throughout the region, as “A Village of Potters.” During the second part of World War II, La Borne experienced a renaissance with the destined arrival of Jean and Jacqueline Lerat in 1941, founders of the movement. 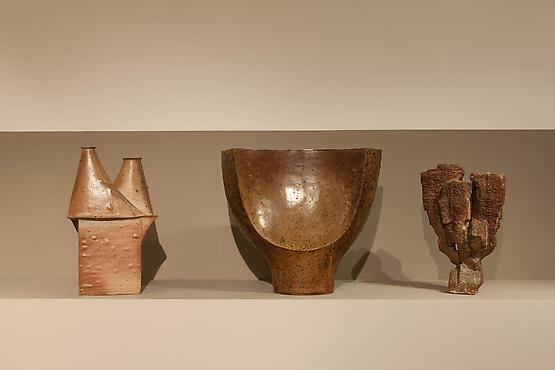 These artists (no longer categorized as merely craftsmen) took an interest in clay and migrated to La Borne to study the traditional ceramic techniques, bringing earthenware into the forum of free artistic expression. 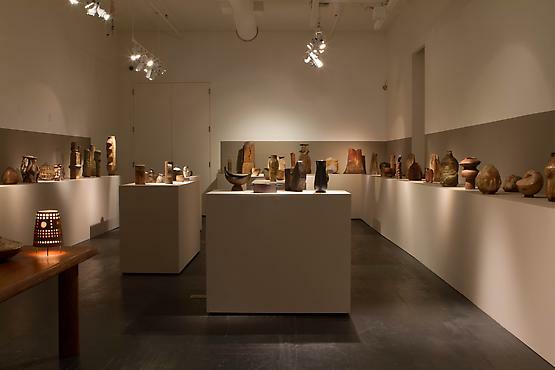 La Borne rapidly became the epicenter of a distinct art movement revolutionizing the global expression of sculptural ceramics. The nature of life in La Borne mirrored its harsh landscape from which the clay was extracted, and influenced the aesthetics of the production of works. 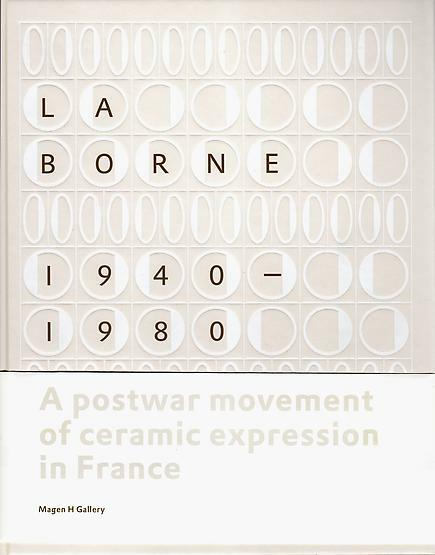 Integrating traditional techniques and modern fundamental philosophy, the artists of “La Borne” initiated a departure from ceramics purely as a utilitarian concept, and inaugurated their importance as part of the art world on the whole. 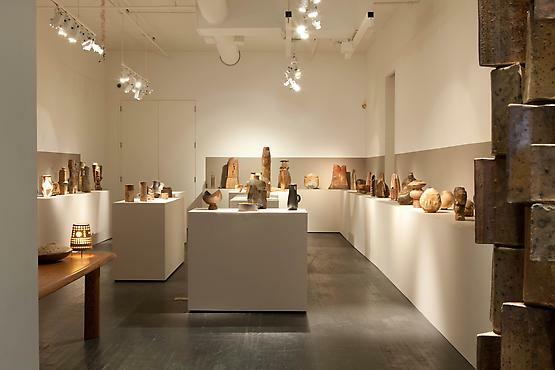 The inventive approach emphasizes complex geometric shapes, raw texture and face of the ceramic works, creating parallel conversations with other artistic movements such as abstract expressionism, modernist architecture and modern dance. The works of La Borne have been included in major exhibitions in museums such as Musée des Arts Décoratifs in Paris, and the Musée National de Céramique de Sèvres, as well as permanent, private collections. To accompany the exhibition, Magen H Gallery announces the book release of “La Borne: 1940-1980, produced by Gallery founder Hugues Magen, specialist and collector in French post-war Design and Decorative Arts. From its inception, the Magen H Gallery’s collection of works has been built on the founding premise that art and design are allied and interdependent. Founder, Hugues Magen has passionately collected ceramic pieces by the artists of La Borne for over 15 years. 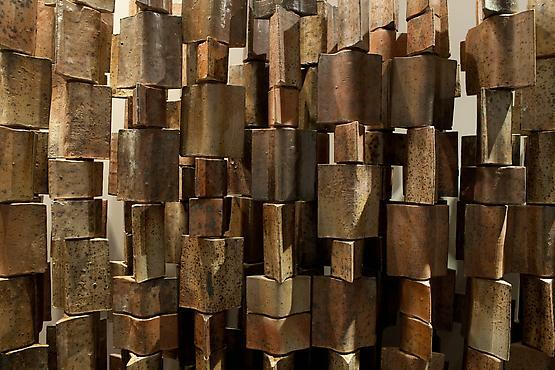 He aspires to address the importance of this innovative movement within the decorative arts and design market. “This movement is unequivocally modern and the works are as aesthetically vital as they are useful. 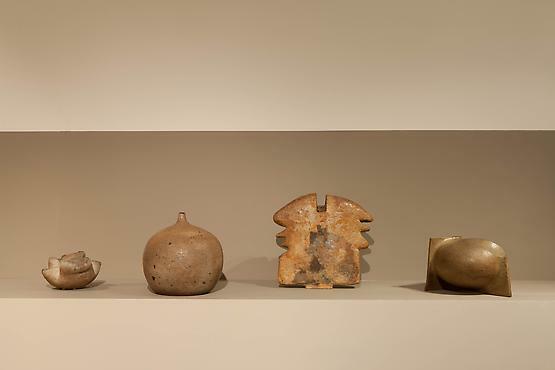 The visions these artist incorporated, elevated the concept of ceramics from a utilitarian craft to an absolute art form. 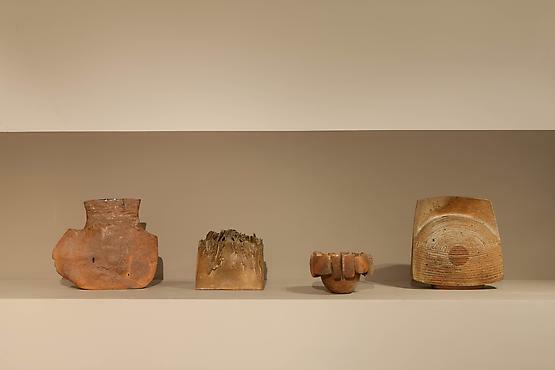 The works and the artists are decisively relevant today thanks to the new dialogue they invented for the craft of ceramics inclusive of challenging the impression of shape, glaze, texture, color and purpose for ceramics on the whole. 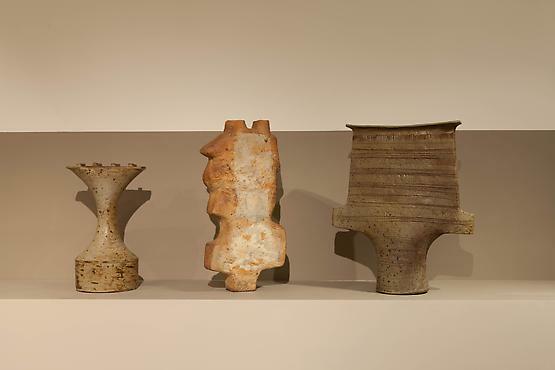 Exhibited for the first time in the United States, ”La Borne: 1940-1980” celebrates the full contribution breath and energy of the innovation of ceramics during the post-war years.